Download and enjoy all fun wallpapers. Enjoy the Ice Cold Wataa (Ice Cold Water Guy Remix) poster. So this was made to go with the awesome remix made by Forrest S. of the J1 Studios Sound Team. If you don’t know already who the Ice Cold Water Guy is, you need to go to Baltimore and check out one of the amazing conventions (ESPECIALLY OTAKON) there and see/hear this guy out front of the Baltimore Convention Center selling ice cold water through song, and it’s only one dollar! He became an internet and convention sensation so we combined that idea and some Bruce Lee memes to make this. Get it? 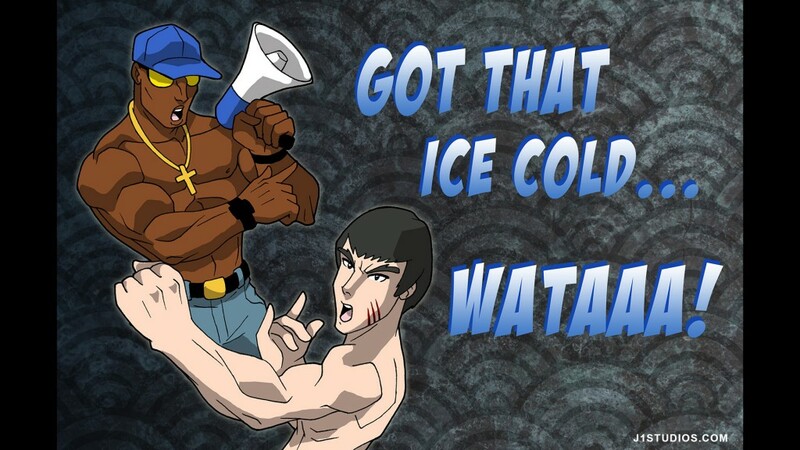 Ice Cold... Wataaaa!